Why Are LUSH Employees So Aggressive!? - High. How Are You? Why Are LUSH Employees So Aggressive!? Nothing causes me more existential dread than walking into a Lush store. Which is crazy, because I love LUSH! Their haircare line and skincare products are top notch. I love how they are ethically sourced and blended with rich, natural ingredients and essential oils. LUSH employees are hands down the most annoying people on the planet. They are an introvert’s worst nightmare. 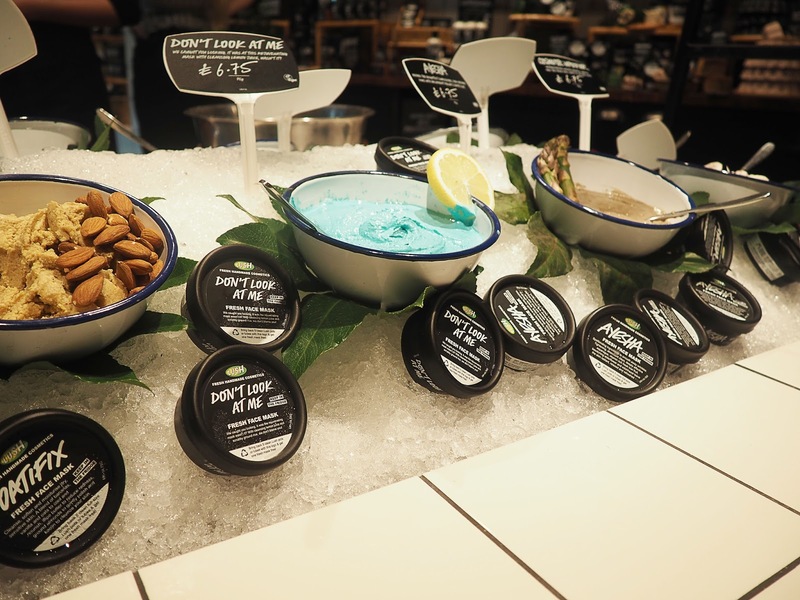 If you don’t have social anxiety, a LUSH employee will gladly make that a reality within your first five minutes of shopping. Every time I enter LUSH I’m four, five seconds from cussing everyone out. 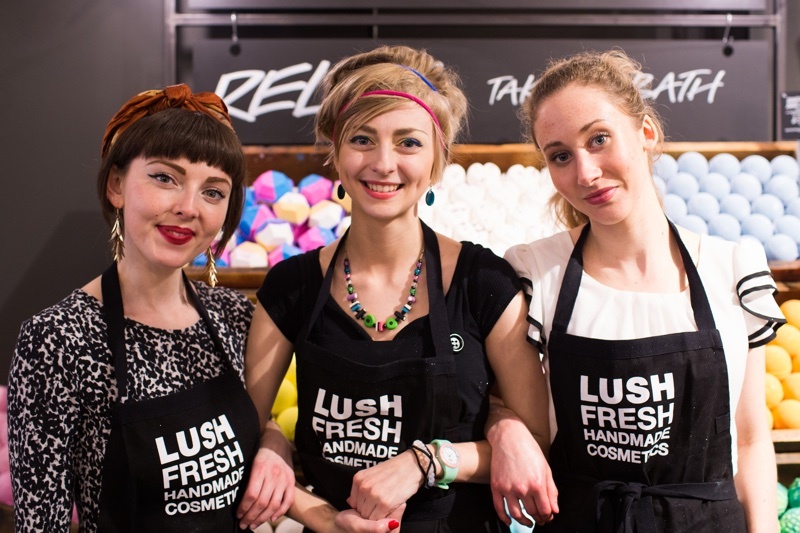 Honestly I wish I were, but shopping at LUSH feels as if every person working there is trained to be unbearable. For me as a Black woman, it’s triggering to be followed around a store in any circumstance. I don’t care if you ARE just trying to sell me on the latest bath bomb. The road to hell is paved with good intentions. You step one foot through the LUSH threshold, then one of their smiling sales reps greets you at the door. I’ve had a couple of experiences where LUSH employees have tried to sell me on a product I had no interest in, grab my hand, massage said product into my skin, and proceed to give me an unsolicited demonstration without my consent! And both times I froze in horror with sugar scrub on my hands, and I just let them finish. I just went along with it, because at that point I might as well. Both times I just had this optimism that since I’m already in this situation I can’t get out of, if I go along with it maybe they’ll leave me alone. Maybe this will satisfy them to a point where they’ll stop. This is a common thought process among people who have been victimized.